Sometimes we need that little bit more privacy. It may be that you want the interior of your car kept away from the prying eyes of thieves. Perhaps your high street business needs one-way glass. Maybe you want to make your home a little bit more private. We are experts at installing privacy film in the Sussex area. Whatever you need done we can source the film and do the installation professionally and to perfection. Privacy film provides an affordable means to add some privacy to your internal environment without having to replace the glass entirely. It works by adding a window film, affixed with an adhesive, to the target glass. Different situations call for different levels of privacy. You can reduce the visibility to the interior or you can completely block it out. Some situations call for specific solutions due to vehicle regulations or building regulations, and we can help to advise you on what is legal and what will work best for you. We have massive experience with glass privacy film and have access to the full range of shades and products. 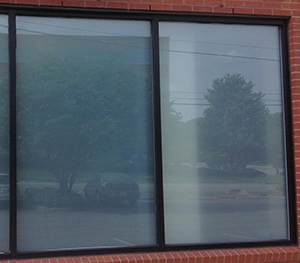 Our team of privacy film technicians can come to your location and install the film on your windows. We understand that you are busy and therefore can work around your schedule, by installing in the early mornings or evenings. We go the extra mile to keep our customers happy, and that is why we have so many customers who come to us through word-of-mouth recommendation. 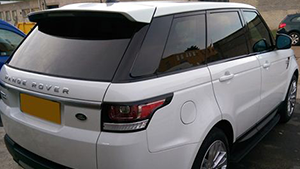 Whether you need privacy film installed on your car, van, commercial property, home or conservatory we can get the job done right first time. We will provide you with an after sales service that is second to none, ensuring that you are happy with the finished product for years to come. We are a Sussex based company with a fairly wide reach. We cover Brighton, Lewes, Seaford, Eastbourne and Hove. If you need us to come a bit further then it is possible but we may need to charge a premium. We always strive to provide the best value service we possibly can. Our customers tell us that it is great to work with a local company that works the right way. We can come to you and provide you with a free quotation on the solutions that you require. 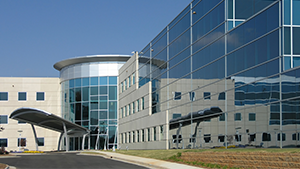 We will guide you so that you get the right window film product for the effect you require. With decades of experience we will have completed an installation like yours before, and will be able to draw on experience to advise and guide you. Get in touch by phone or fill out one of our forms and we will provide you with a competitive quote.